The outstanding Dermatologist Karina Morán Martínez is a specialist in Dermatology , Dermato-Oncology , and Dermatological Surgery , their knowledge is focused on various treatments such as: Cancer in the Skin, Benign and Malignant Tumors, Acne, Melasma, Psoriasis, Facial Rejuvenation, Botulinum Toxin , Facial Fillers , among others. 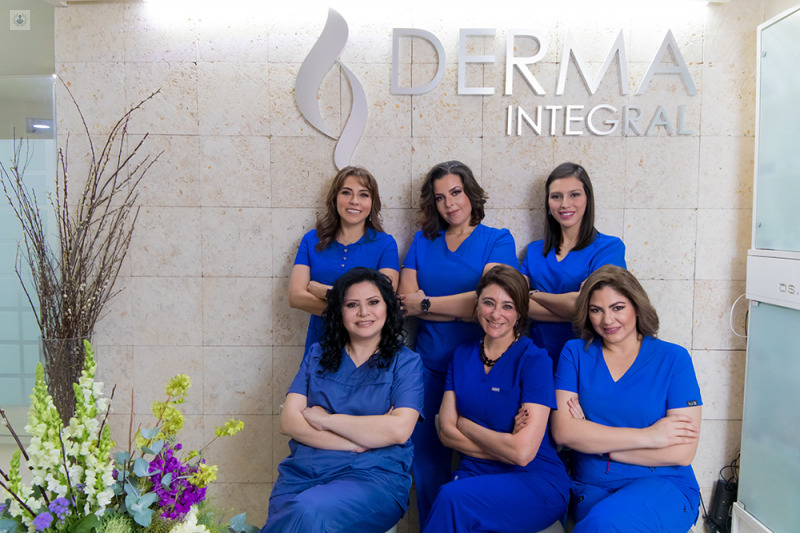 With more than 10 years of experience in prestigious institutions such as the Derma Integral Clinic in Hospital Medica Sur and has valid certification by the Mexican Council of Dermatology . She was trained as a Dermatologist at the Dr. Ladislao Dermatological Center of Easter with a High Specialty in the same center in Dermato-oncology and Dermatological Surgery. 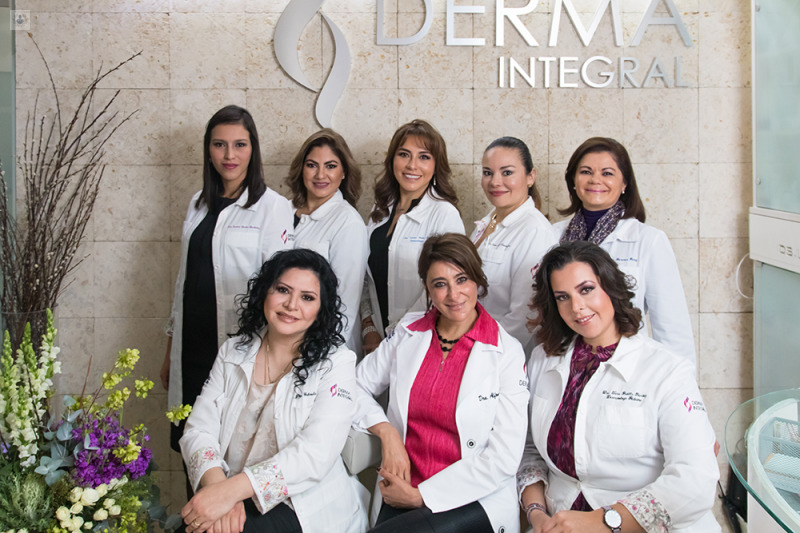 Thanks to all this, Dr. Morán Martínez is recognized as one of the best specialists in Dermatology in Mexico City . Es una persona atenta y amable, a además de profesional.